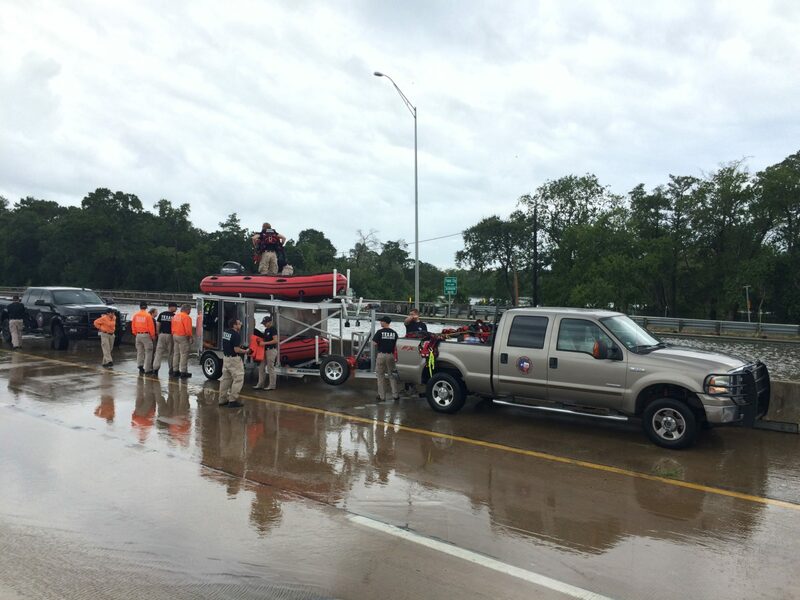 TEXSAR responded to Hurricane Harvey, deploying more than 80 members to the Coastal Bend, Gulf Coast, and Beaumont areas. We are Texans helping Texans. 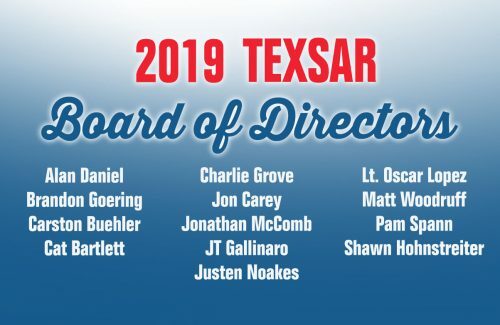 "I cannot say enough how much I appreciate having such a valuable resource as TEXSAR. 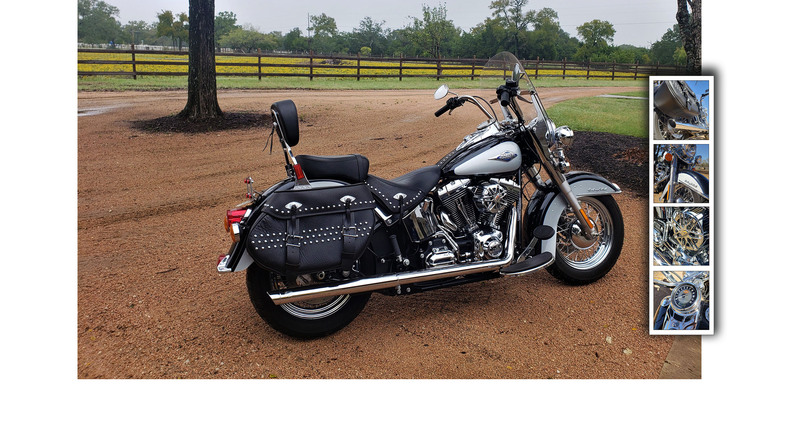 Your team has proven its commitment to excellence even in the face of such difficult and exhaustive tasks we sometimes call on you to perform." 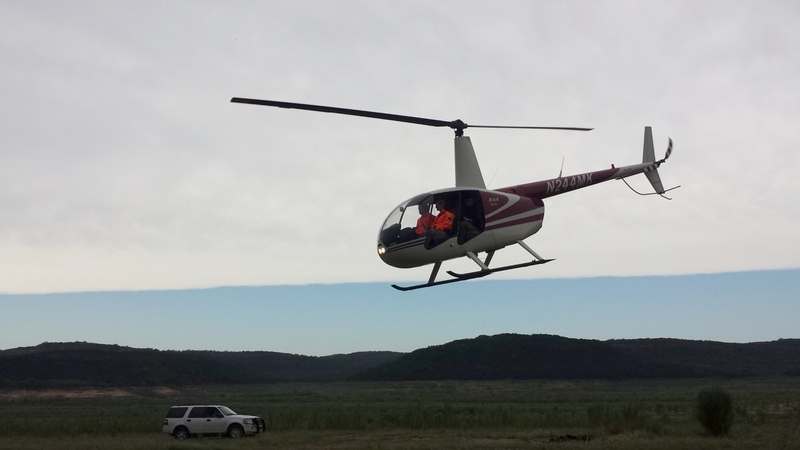 Learn about TEXSAR and the services we provide to agencies around the state. 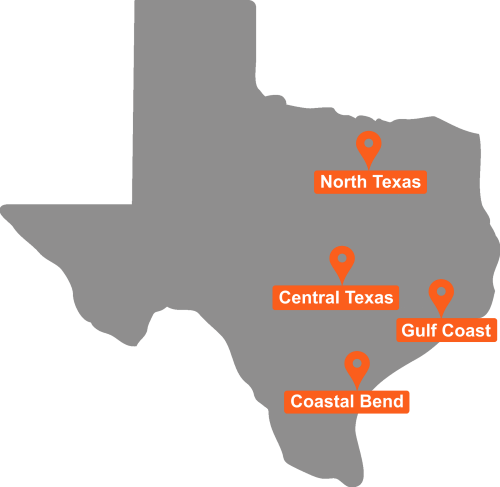 100% of TEXSAR’s funds comes from our sponsors, members, and the community. 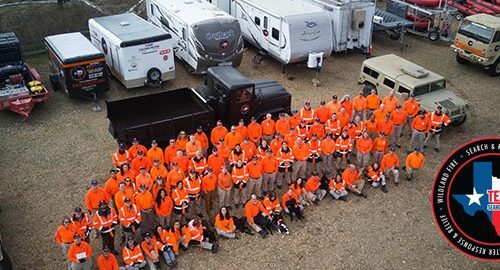 TEXSAR is always looking for new members throughout the state. 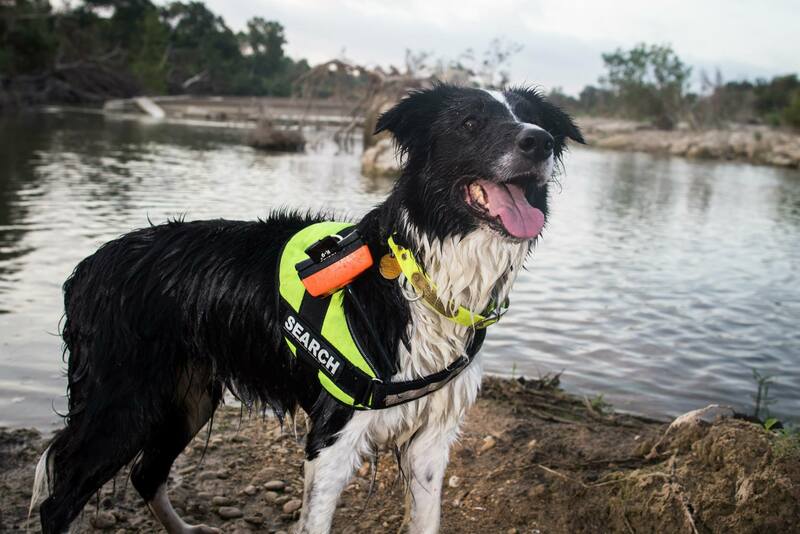 Texas Search and Rescue deploys throughout the state of Texas at the request of local, state and federal agencies, working in support of those agencies to offer a wide variety of highly specialized resources which may not be otherwise available. 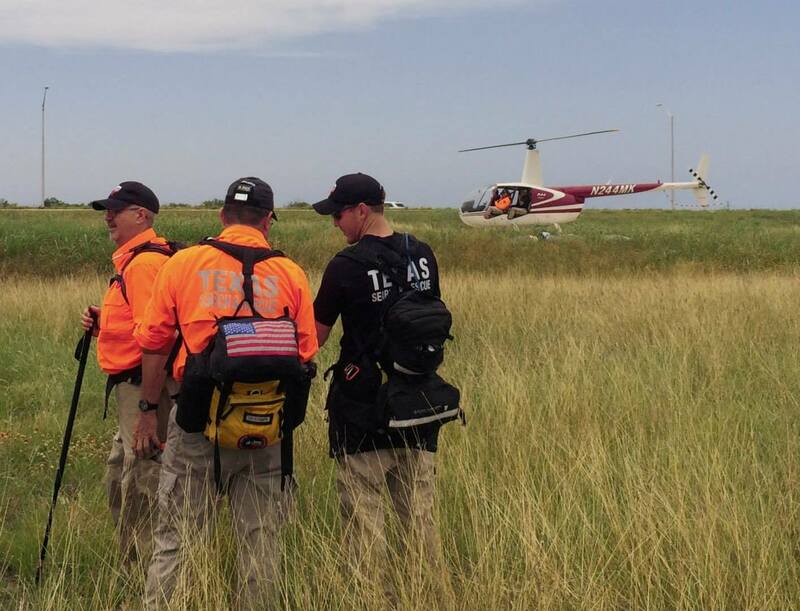 TEXSAR members dedicate themselves year-round to training and deploying throughout the state. Here’s a quick look at some of the numbers from 2018. 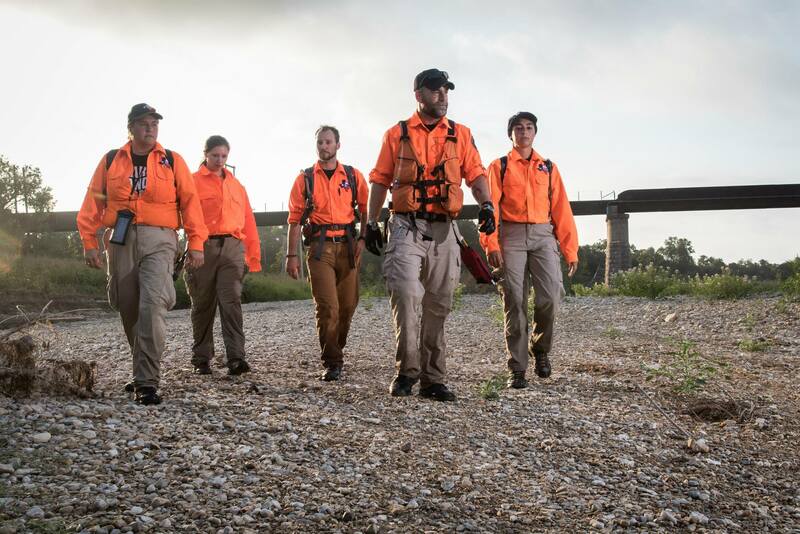 TEXSAR is a large and diverse search and rescue organization. 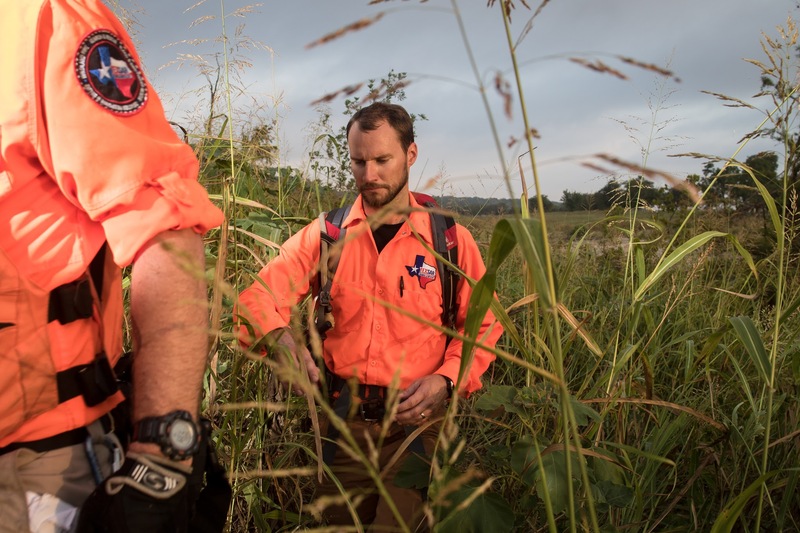 Our size allows us to encompass a wide variety of search, rescue, and disaster management specialties. 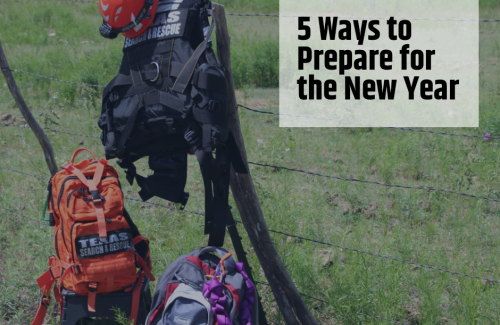 There are roles available for incident management, specific consulting expertise, as well as field deployment. 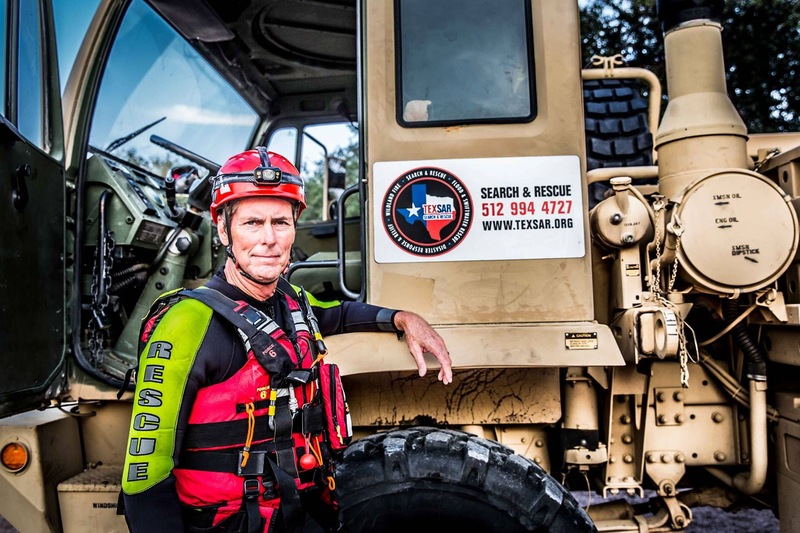 TEXSAR is a 501(c)(3) non-profit organization that does not receive any government funding. Because of the generosity of our sponsors, we are able to provide our services completely free of charge. There is never a charge for our services to any requesting agency or individual we help. 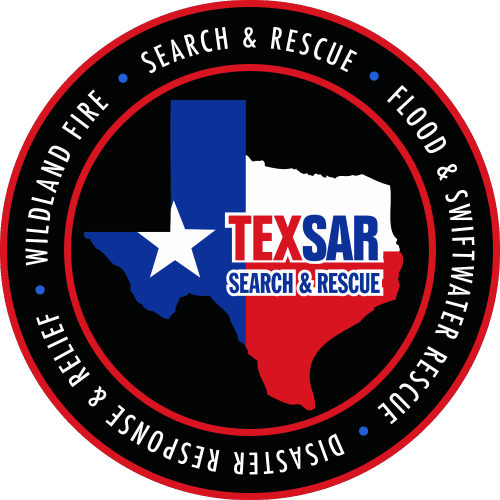 TEXSAR Will Only Deploy at the Request of Local, State, and Federal Agencies.